Ameritech Financial: Could Almost Half of Student Loan Borrowers Be in Default by 2023? ROHNERT PARK, Calif., October 5, 2018	(Newswire.com) - ​Student loan debt has reached over 1.5 trillion dollars in America. The weight of that debt is being carried by more than 44 million Americans. For some student loan borrowers, repayment will be a struggle, and they may miss payments, and be forced to watch interest increase when they have no money left to give. 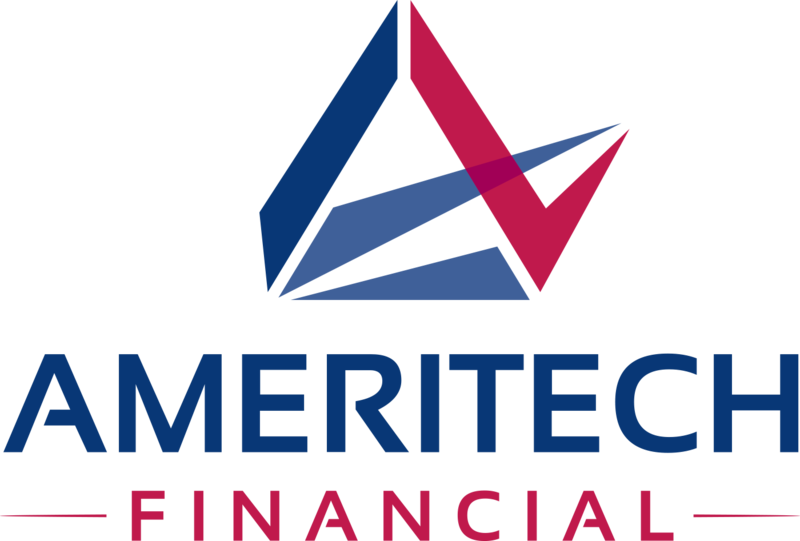 Ameritech Financial, a document preparation service company, can help borrowers apply for federal repayment programs to help such individuals better afford their situation, but that only does so much for struggling borrowers. 22% of borrowers are currently in default on their student loans, and that number is expected to rise close to 40% by 2023. With a projection of close to half of all student loan borrowers defaulting on their loans, it would be nothing short of a catastrophe were that to actually occur. At this point, it’s a few percentage points off from behind a quarter of borrowers being defaulted. For those in default, it’s already a major problem. 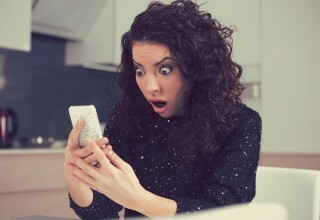 “Student loan repayment can become a struggle for borrowers for no fault of their own. 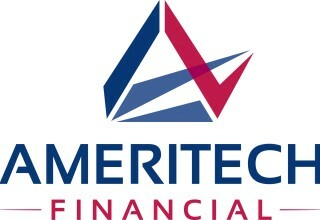 Recovering from the struggle on their own is no easy task,” said Tom Knickerbocker, Executive Vice President of Ameritech Financial. There are articles that talk about tips and tricks to paying off student loans early or on time, but that doesn’t address the issues that often are a more direct cause of an inability to pay back student loans. Jobs put out long lists of requirements for their potential employees, leaving many feeling like they can’t apply. Those that do apply and get the job anyway run the risk of being given a lesser salary because they didn’t meet all of the qualifications. It’s more than just a problem of insufficient information about loans being available to help borrowers, it’s also about how many people see an inability to repay as a moral issue because borrowers are choosing not to pay back the money they borrowed. Ameritech Financial can be there to help struggling borrowers apply for federal income-driven repayment plans, potentially lowering their monthly payments, which helps borrowers run lower risks of defaulting. “We don’t think student loan repayment should have to be a struggle. That’s why we strive to help our clients achieve financial wellness by helping them apply for repayment programs and complete the yearly recertification process,” said Knickerbocker.